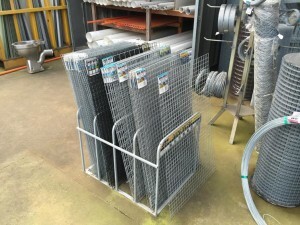 Whatever your wire needs, we have a solution for you, from wire mesh, to wire rolls and steel mesh. We also stock a range of metal, timber supplies and building materials plus all the fasteners and hardware you need to complete your project. Chat to one of our team about what you need and we will point you in the right direction. Wire can be purchased by the metre or roll. 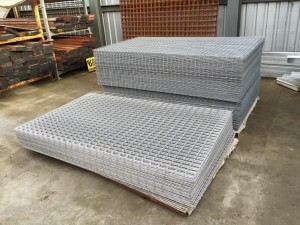 North Geelong Timber Supplies P/L has a long history in the industry and a great reputation in the Geelong region for fantastic value, competitively priced building materials.